Get Converted. Enjoy Your Purchased Music Anywhere! You have purchased lots of music from iTunes,Yahoo Music,Wal-Mart or other online music stores, and want to play your music with other mobile devices, such as MP3 player, cell phone, Zune and PSP etc? You got the right place! 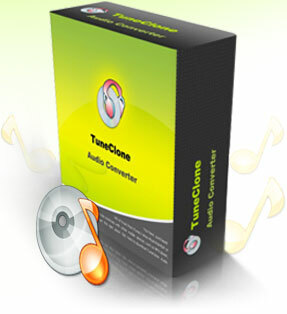 Click here to download TuneClone Audio Converter and get your music files converted. With just a few mouse clicks you can enjoy all your protected songs on any MP3 player devices - without any restrictions or DRM protection. The music files you purchased from online music stores are protected by DRM. You could NOT play them on your own mobile devices other than iPod,iPhones etc. 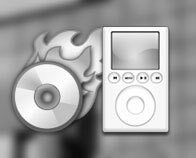 However you can burn the protected music files to CD-R/RW disc to make an audio CD and then use some cd ripper software to convert the audio cd track back to MP3,WAV,WMA etc. With just a few mouse clicks you can enjoy all your protected songs on any MP3 player devices with out any restrictions or DRM protection.